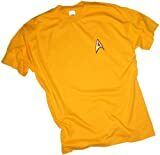 Say it loud and proud: “I’m a geek, and I will demonstrate it thusly- behold! My chest of wonders!” Well, if that doesn’t float your boat you could just wear the t-shirts. 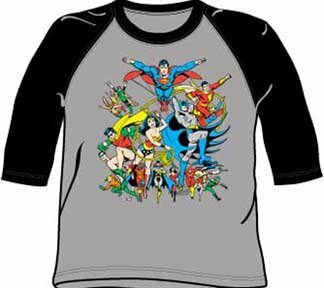 Comic book t-shirts have become one of the most popular fashion accessories in the past couple of years, with superheroes and other comics characters showing up on garments at an ever increasing rate. Hell, you can get Avengers underwear and Hulk sneakers now. 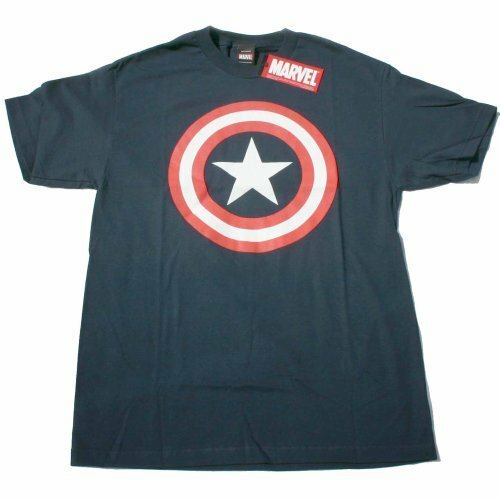 The range of comic book t-shirts currently available is staggering, and pretty much any character from any publisher can be found on a shirt. 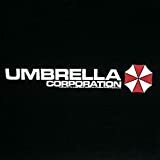 Granted, about 90 percent of comic book t-shirts will feature characters from DC and Marvel, but if you have a look around you can find most of your favourite characters from o ther publishers too. 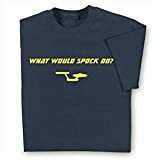 You could see comic book t-shirts and being a statement of your interests, your own allegiance or just something that looks pretty damn cool. Taking a look in my own wardrobe for example, there’s three Judge Dredd t-shirts, a Spider-Man shirt, an X-men shirt, a Marvel villains shirt, a ‘Support Indie Publishers’ shirt, a Midtown Comics shirt my old housemate brought me from New York and a bunch of anime and movie t-shirts that are also great for suiting every mood. That’s a good point actually- you can stick a comic book t-shirt on to suit every mood. Feeling angry and full of rage? Wear a Wolverine shirt. Feeling sneaky and mysterious? Batman shirts all the way. You get the idea. Want a bold fashion statement that is gonna last? Check out some of your four-colour heroes.